Davis Bynum established the first winery on Westside Road and was the first to produce a single-vineyard Pinot Noir from the Russian River Valley (1973). When Davis Bynum Winery was sold to Thomas George Estates, the Davis Bynum label was acquired by Tom Klein and the Klein family, a fourth generation California farming family (Rodney Strong Wine Estates). 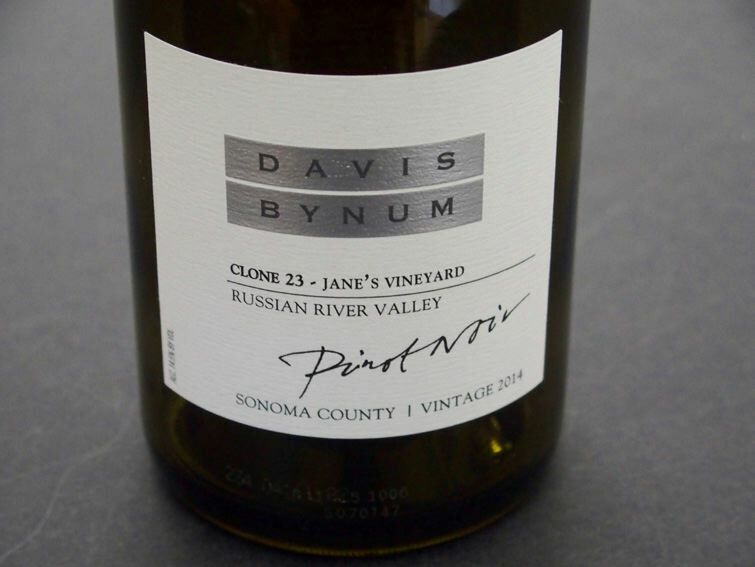 2013 marks the 40-year anniversary of Davis Bynum's first single vineyard Pinot Noir. The initial focus was on the Russian River Valley featuring fruit blended from Backbone Vineyard, Crinella Ranch and Garfield Ranch. With the 2011 vintage, Davis Bynum recommitted to producing single vineyard Pinot Noir and Chardonnay wines only. The winemaker is Greg Morthole. Davis Bynum is still actively promoting his former label by public appearances and participation in tastings.